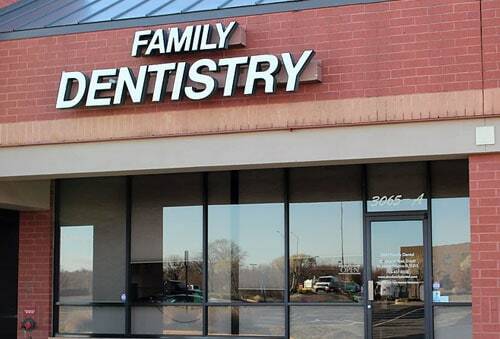 Welcoming Patients of DMV Family Dental! Schedule An Appointment Online Now! 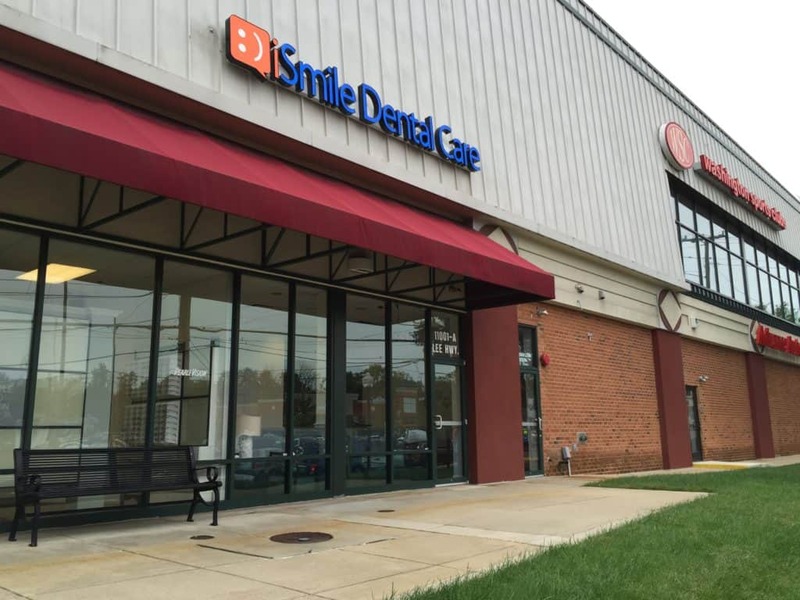 Posted April 10, 2019 & filed under General Dental Articles, Oral Health, Prevention. These days, bottled water is everywhere. It’s one of our most common accessories when we pack our kids’ lunches or our go-to for busy work days. Let’s face it, bottled water is super convenient and a healthier alternative to a can of sugary soda or even common sports drinks. But our dental office in Fairfax wants to take a moment to talk about some of the disadvantages of drinking bottled water. What’s Bad About Bottled Water? Bottled water doesn’t typically contain any fluoride whereas water from the tap usually does. 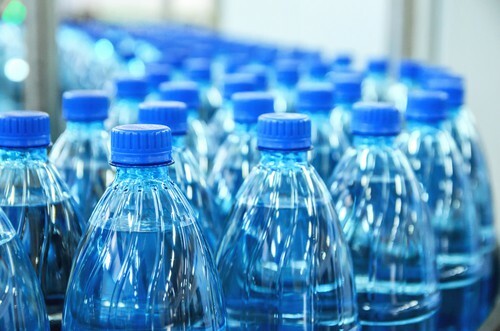 According to the American Dental Association, if bottled water is your primary source of drinking water, your family may be missing out on the preventative benefits that fluoride has to offer. Fluoride is a natural mineral that’s easily absorbed into tooth enamel and creates a strong resistance to tooth decay. Without enough of it, your family may be at increased risk for cavities. Whenever possible, try to fill up a reusable water bottle with water that contains added fluoride. But that’s not the only way to give your family the benefits of fluoride. Fluoride can also be found in many other places besides your drinking water. You can add more of the mineral to your family’s diet by choosing prepared foods and beverages that contain fluoride. There are also fluoride supplements available by prescription for those who live in areas without fluoridated water. 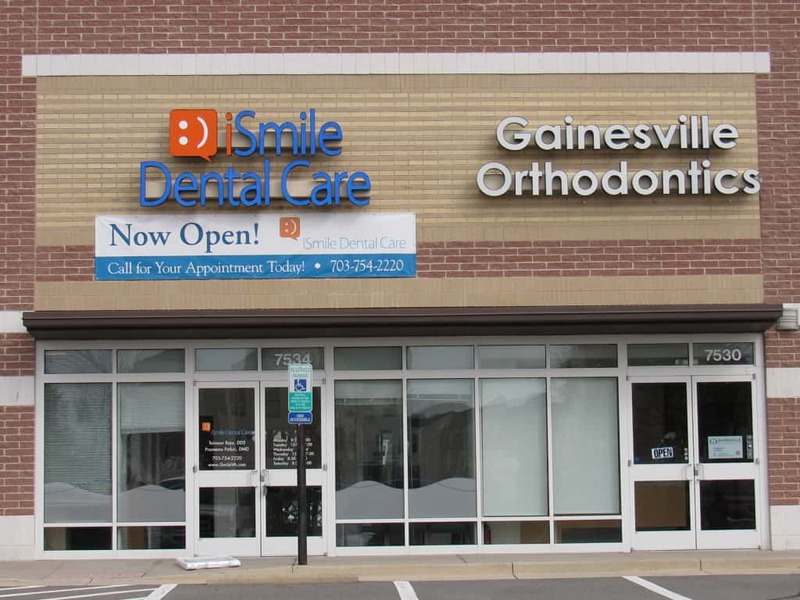 Your dentist in Fairfax can also apply a fluoride varnish to your teeth for added protection. One important thing to remember is that bottled water is better than no water at all. Keeping our bodies hydrated helps us maintain good oral and overall health. For example, when we’re properly hydrated we tend to feel more energetic, our muscles and joints work better, toxins are cleaned from our bodies, and body temperature is more easily regulated. Drinking plenty of water also prevents dry mouth, which can lead to bad breath and tooth decay. 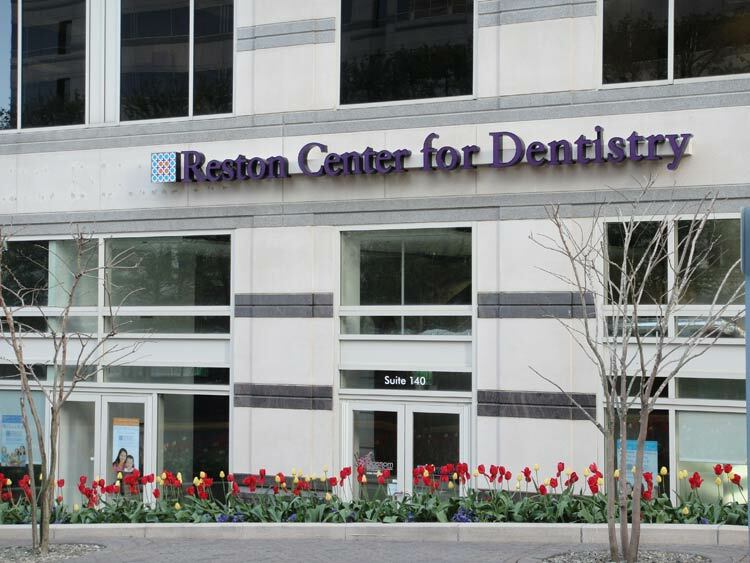 If you have questions about fluoride or your oral health, never hesitate to give our dental office in Fairfax a call. We’re always happy to answer your questions and listen to your concerns. 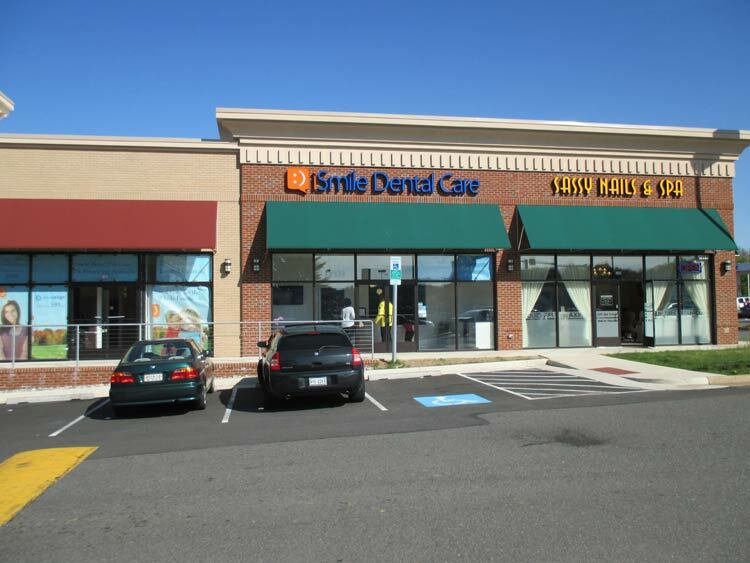 iSmile Dental Care has five dental offices in Northern Virginia, including in Manassas, Reston, Gainesville, Fairfax, and Herndon.